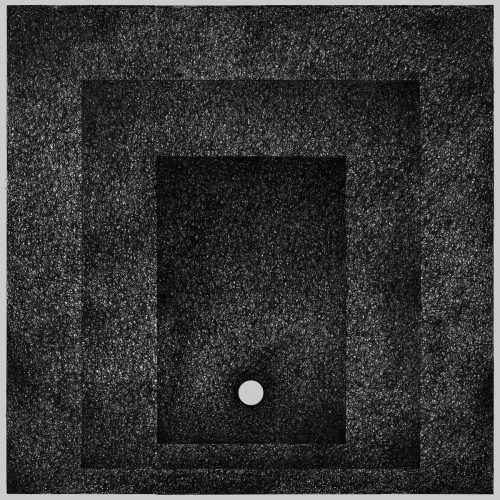 In Blinding Presence is the debut album by the German black metal band Veiled, who refer to themselves as (The True) Veiled in an effort to distinguish themselves from other groups who have veiled themselves in the name of Veiled — though as you’ll discover, the music itself sets them apart. 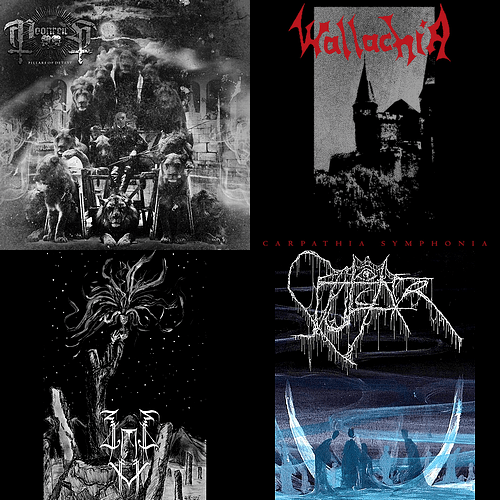 I spent a lot of time yesterday listening to new black metal and black/death metal, trying to decide what to write about in this Sunday’s SHADES OF BLACK column. My list of what I wanted to recommend to you included music from 20 bands… and that’s not counting the dozens more from previous listening sessions over the last couple of weeks. As a result, I chose the following five tracks pretty impulsively, consoling myself with the thought that I could pick some more for a further installment of this series early in the coming week. I hope that works out. As you’ll discover, I bent the rules a bit… some of these tracks lean more on the death metal side of darkness than the black metal side. But it’s all still very black, and all very good. Welcome to part two of (hopefully) four, where I aim to help Islander avoid days with few posts whilst also spreading the disease. Let’s get to it.